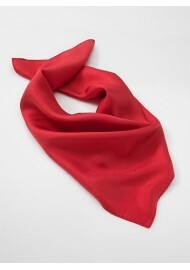 A bold red neckscarf that is a perfect match to our solid red tie CS0534. If you are looking for a bright red scarf and tie combination then this collection will be perfect. 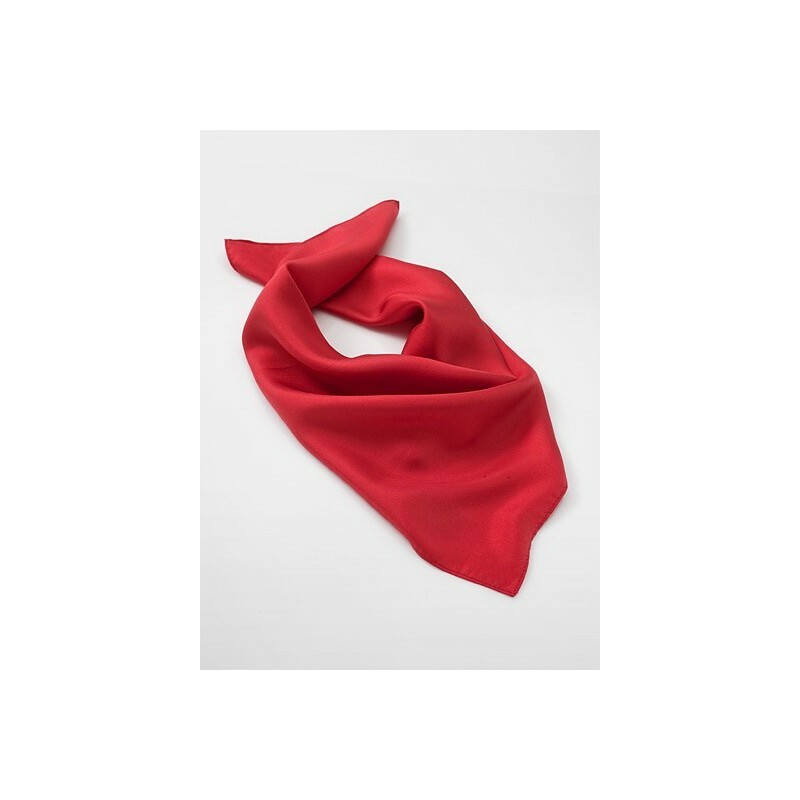 Be it for a uniform, school event, or group photo, this red scarf and necktie combination will add nice color and elegance. Made from stain resistant microfiber.